Cagatay Ulusoy visited his close friend Kivanc Tatlitug at Bodrum, Turkey. 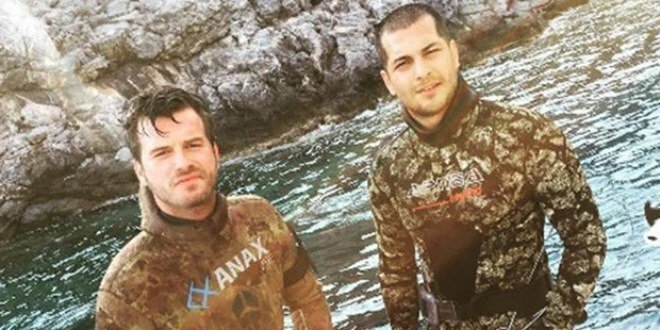 Cagatay Ulusoy and Kivanc Tatlitug went to fishing together. Kivanc Tatlitug recently bought a summer house at Bodrum and then bought a yacht. 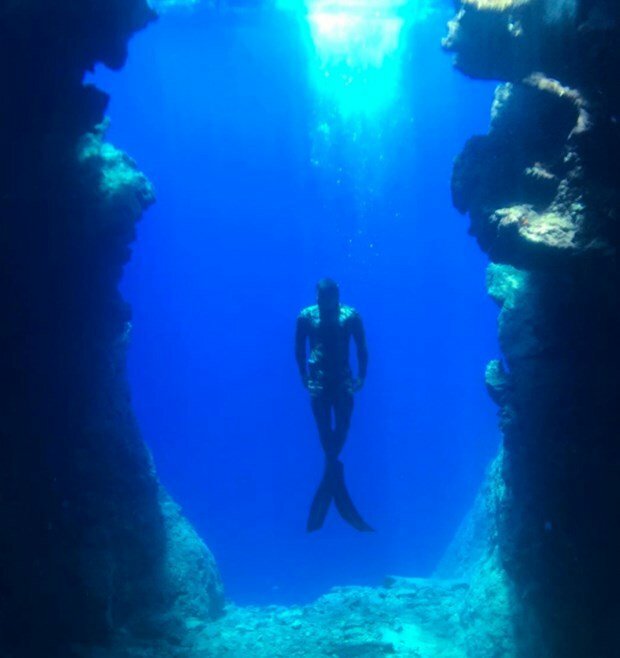 His latest interest is spearfishing. 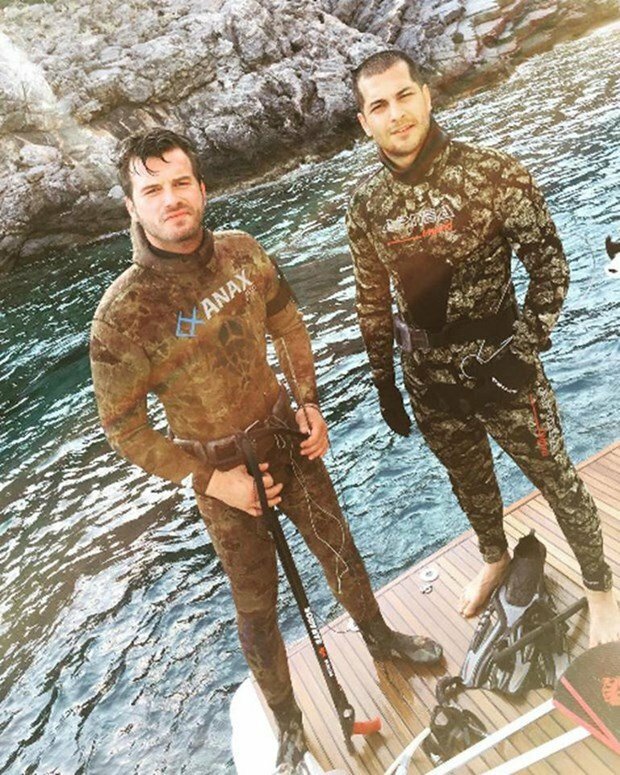 Cagatay Ulusoy also started to be interested in spearfishing like his close friend Kivanc Tatlitug. Please check out the photo below that Cagatay Ulusoy posted on Instagram! 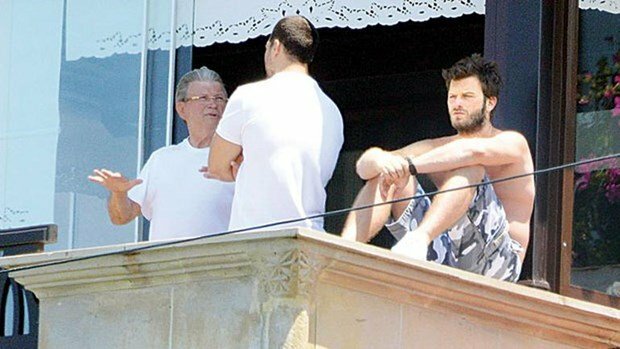 Cagatay Ulusoy went to Bodrum and was seen while he was talking with Kivanc Tatlitug’s father at the balcony. 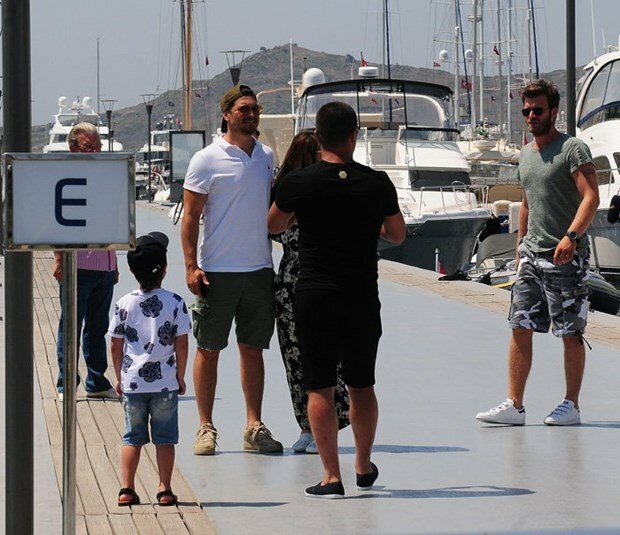 Cagatay Ulusoy and Kivanc Tatlitug went to shopping together at Bodrum Yalikavak in order to buy fishing tackle. The two young actors almost spent 2 thousand TL (600 dollars) and bought spear and fish-feed.